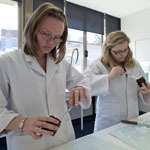 Allied health is the study of the human body, its structure and function in health and disease. 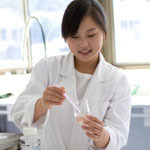 In today's world discoveries and breakthroughs in biomedical science, disease management and control, exercise and sports science, brain behaviour and drug development are being achieved continually through the efforts of those involved in these fields. Studying allied health at UNE offers you the opportunity to gain necessary skills and techniques to enter this innovative and expanding career field, or alternatively to continue on to further studies. UNE has developed two new postgraduate courses in response to the National Disability Insurance Scheme. 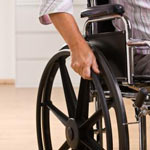 Our disability management courses are designed to equip you with the knowledge and skills to understand the principles of disability and how to implement best practice when working in this specific setting. 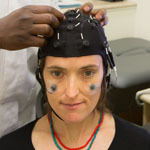 The study of the brain and nervous system, including molecular neuroscience, cellular neuroscience, cognitive neuroscience, psychophysics, computational modelling and diseases of the nervous system. The study of pharmacy is the art and science of preparing and dispensing drugs and medicines designed for application on the human biological system.